This week is the official beginning of the Holiday Season. Thanksgiving signals a quiet moment of gratitude before the retail rush begins with Black Friday and then Small Business Saturday. Of the two days, Small Business Saturday is definately the best. Small Business Saturday is an opportunity to focus on the unique, local businesses that are the backbone of our community. These businesses are owned and operated by people who live in the community. These business owners are deeply invested in the schools, the local non-profits, and the quality of life. Now in its sixth year, Small Business Saturday has been embraced as part of the holiday shopping tradition as each year shoppers, businesses and public officials come together to Shop Small® and show their neighborhood pride. The Chamber will highlight one of these businesses on Saturday and others can be found in the online directory on the Chamber website. We will hold a grand opening for Urban Redeux, at 8742 Cooper Road, and have special Small Business Saturday give-aways. Urban Redeux is a well curated collection of art, antiques, vintage, and modern furnishings and home decor assembled by mother-daughter team Wendy Wells-Finn and Willow Wright. They love to hunt for treasures for your home and also create new works of art. They have a passion for bringing things back to life through repurposing, repairing & modernizing. Willow says, "We create what wasn’t there before and offer affordable furnishings of good quality." 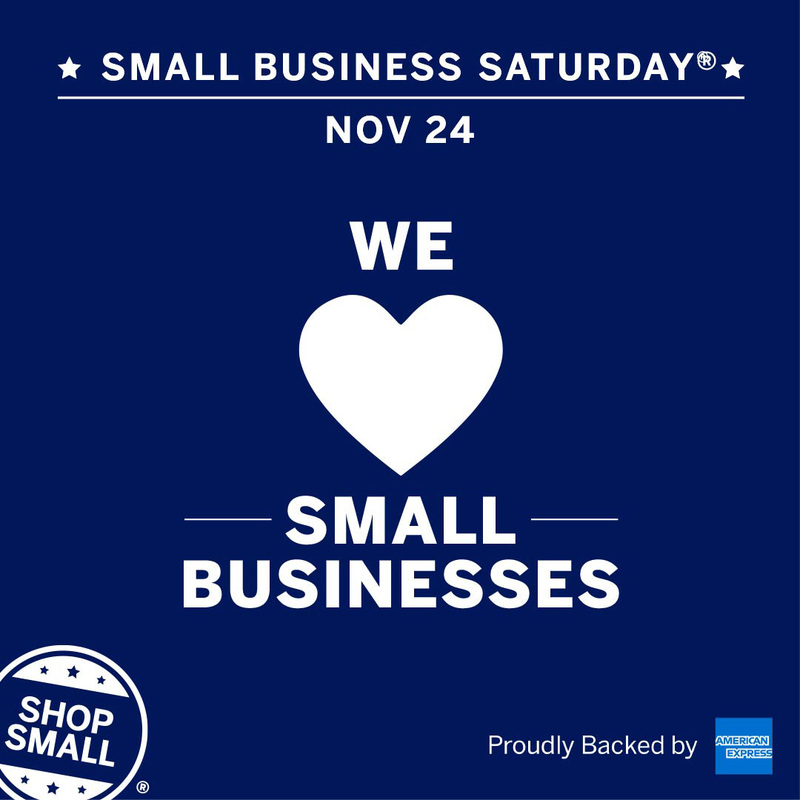 Join us in a celebration of Small Business and Shop Small on Saturday!